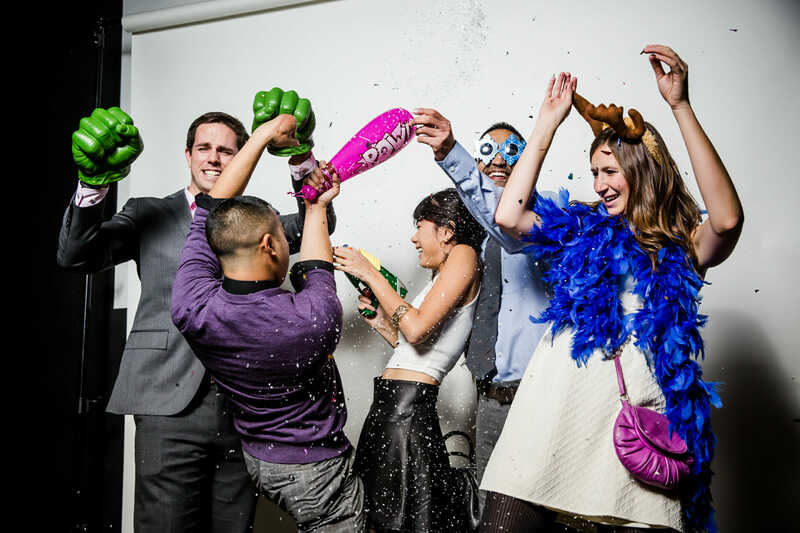 One of the many unique and in-demand photo booths we have, our Slo Mo Booth, has two ways you can play! 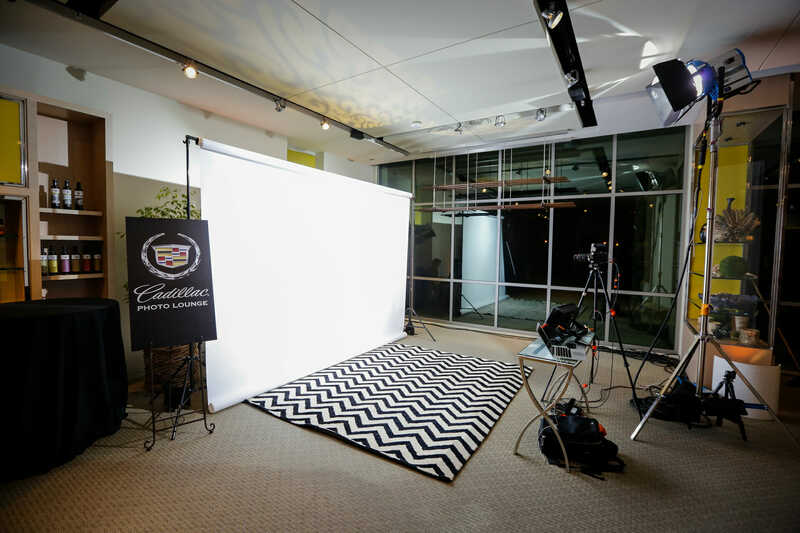 Full Service: If you want to blow it out and get the craziest high def, super slow motion videos, opt for the our Full Service Slow Motion Photo Booth rentals. With our Full Service offering we use the highest quality professional video cameras and specialty lighting to capture up to 800 frames per second (and we can go higher if you really need it! ), while our Self Service Slow Motion Photo Booth rentals come with the perfect mix of low profile with professional quality. Either way, guests go wild for this experience and love to act out creative ideas, watch them play back instantaneously, and share them with friends through Social Media!